Northland acquired this former home of Aetna in June 2003. The property was built in the early 1900s and extensively renovated in 1989. It has a prime location, directly across the street from Hartford 21, in the heart of downtown Hartford’s CBD. 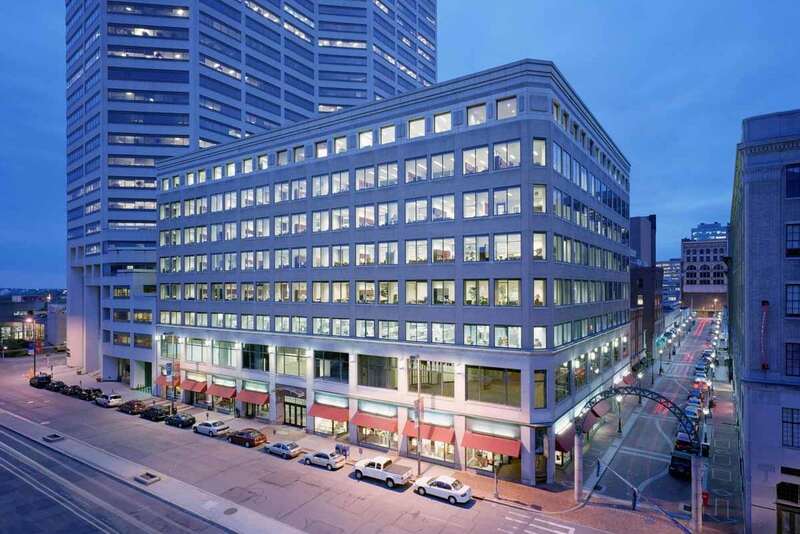 The property consists of 3 buildings: (a) 8-story, 175,238 rentable square foot, class A office building on the corner of Trumbull and Pratt Streets, (b) 6-story, 124,006 rentable square foot building adjoining the 8-story structure, and (c) 2-story, 11,534 rentable square foot building. The below-grade garage is on one level and has 92 parking spaces, of which 8 have been designated for exclusive use by the abutting property. Located along a bus line, The Standard Building has 24/7 security and on-site retail including 4 restaurants and a bank. It is located across the street from the Hartford XL Center & downtown YMCA. 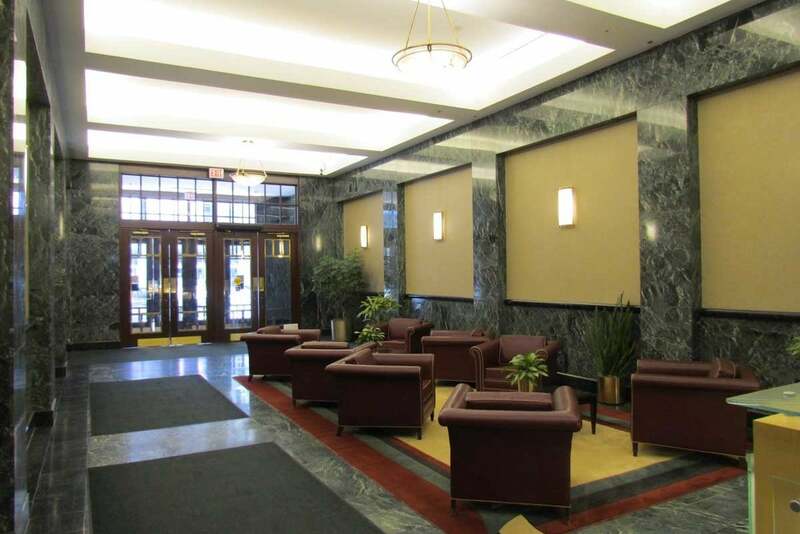 Building interior features include escalator, two-story lobby, marble and polished brass finishes, well-appointed seating area, 7 passenger elevators finished with mahogany and polished brass wall panels.